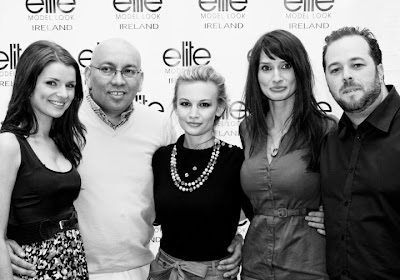 I had an amazing time at the Elite Model Look Cork Castings today. 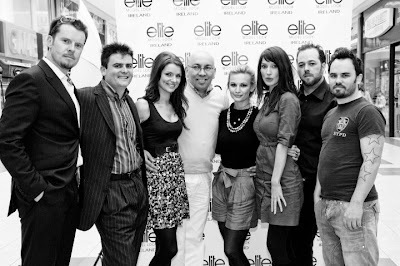 We had so many breathtakingly gorgeous applicants, I was so impressed! A huge thank you to all of you girls who came today, I appreciate each and every one of you. And a very special shout-out to my beautiful fans who came up to say hi - you were all so lovely and sweet! We judges now have the very difficult job of deliberating on Monday which I'm sure will be no easy task. I'm looking forward to seeing some of you at the Limerick castings later this month!